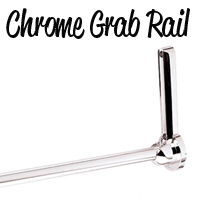 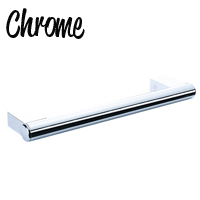 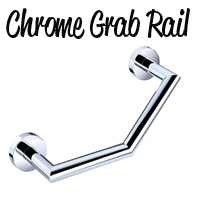 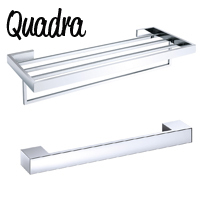 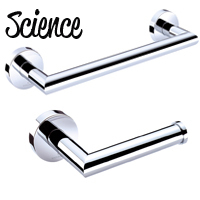 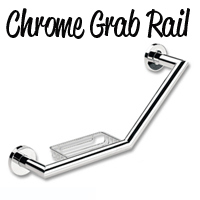 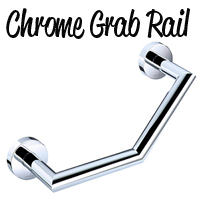 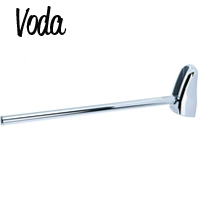 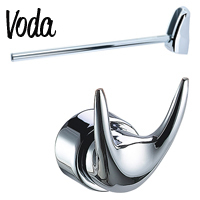 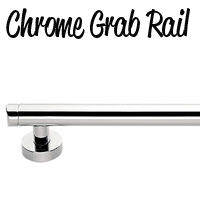 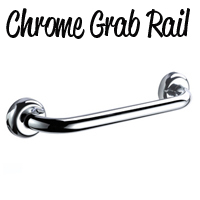 Chrome grab rails are widely popular mainly because they give off such a smart contemporary finish to a disabled bathroom. 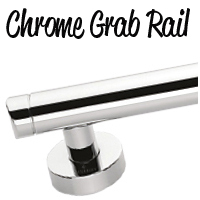 We have a wide selection of chrome rails from many different designers and manufacturers. 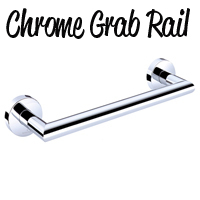 Our chrome rails are ideal for public toilet facilities, shower wetrooms, NHS facilities, hotels, restaurants and anywhere that requires chrome rails.